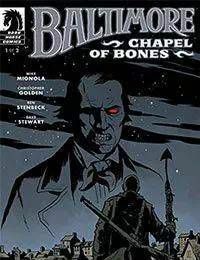 After his long hunt, Baltimore finally confronts the vampire who destroyed his life in London for a final showdown! From _Hellboy_ creator Mike Mignola! Perfect for _Hellboy_ fans!